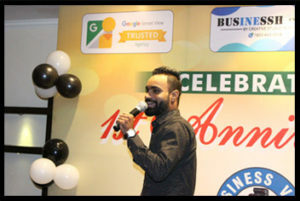 For those of you missed out, Business View India celebrated its first anniversary on September 13, 2017 at Grand Marian Hotel in Ludhiana. 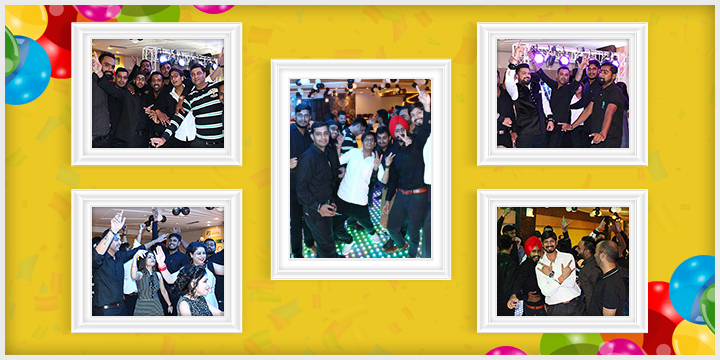 The attendees attended the event all dressed up and ready to unwind and have fun. The celebration also had an elaborate award ceremony. 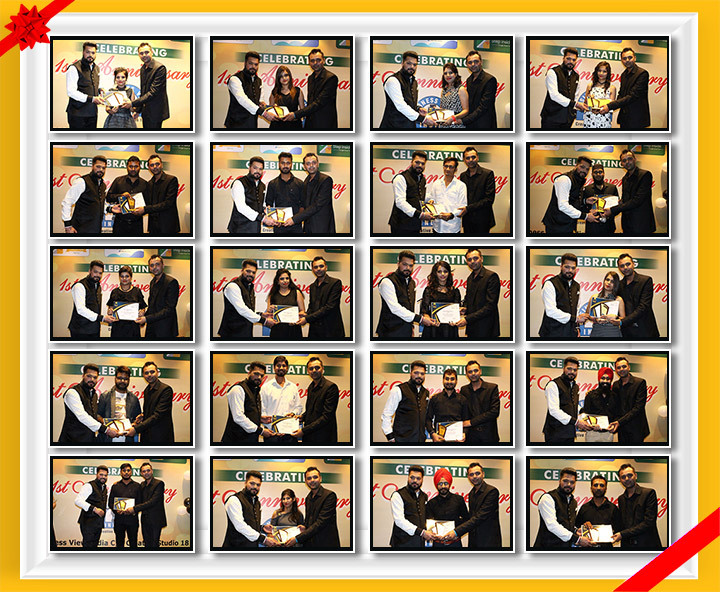 Awards were handed out to the Best performers and those who worked hard and worked dedicatedly. The Dedication Award was given to the different categories like Sales Department, Information Technology Department as well as the Tele-marketing and the GBV Departments. Excellence awards were also given to the different teams like Tele-executive, Sales, IT, Human Resources and other departments. The Zonal Head received the Shining Star Award. The awardees were overwhelmed with happiness as they collected their trophies as their teammates and colleagues cheered them on. What is a Ceremony without a Party? Following the awards ceremony, the evening took on a more informal setting as the attendees moved towards the party mood. Now if the award ceremony did not give you any FOMO (Fear of Missing Out), the party that followed definitely would have. There was a specialist of all dance forms performing, ranging from free styling to the Punjabi dance. Despite the billion selfies that were taken, everyone still remained upbeat and enthusiastic to enjoy themselves even more. What is a party without a launch? I mean, haven’t we already learnt that from Apple’s Spectacular unveiling few days back? 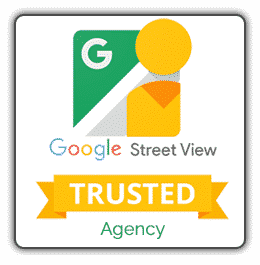 So, Business View India successfully unveiled its new portal BusinessHoop, which is a local search engine. And when you are looking for a business listing locally or at a broader range, you should definitely check them out as well. You will find what you are looking here. The launch was much anticipated as so many attendees had worked on the website that it was met with much passion and much enthusiasm. 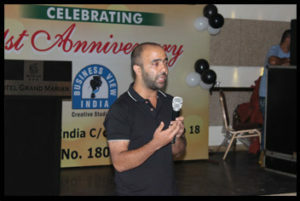 Happy Anniversary Business View India.